Looking to add a bit of an edge to your whitewater rafting? This video is here to help you improve your J-Stroke paddling technique. 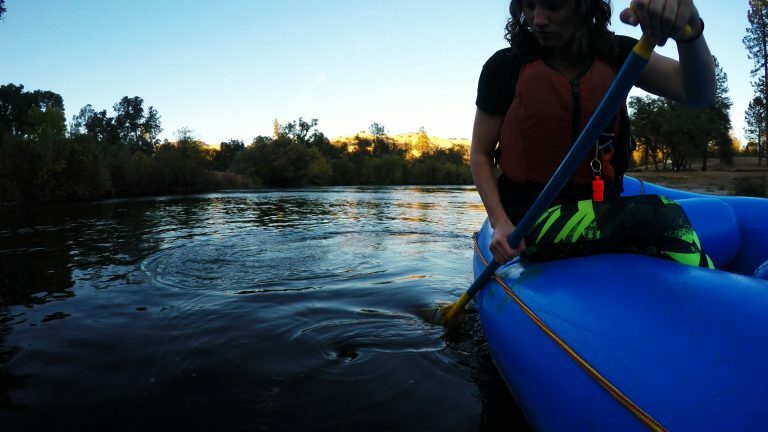 This immensely important stroke is a must have in the repertoire of the commercial guide or anyone looking to down river progress without the use of a paddle crew. We will cover how to begin and end the stroke, some interesting science behind what is happening beneath the water, and the finer points on how to move your body to get the most out of this stroke.